A medical doctor looks at humanity's pursuit of immortality. In 1513, Spanish explorer Juan Ponce de León set sail for the New World in an attempt to find the legendary Fountain of Youth, a spring reputed to have the power to make old people young again. Of course, he found no such source. Yet the quest for eternal youth did not die with Ponce de León. Today modern science continues to search for ways to prolong youth. Growing old used to be an accepted part of life, and people did so gracefully. Not so any longer. As baby boomers hit the big five-O, the scientific search for extended youth and longer life is becoming more intense than ever, and antiaging has become an increasingly lucrative subspecialty within the field of medicine. Affluent boomers and others are ignoring the risks and experimenting with new and costly medicines and procedures. Although some are convinced that HGH can benefit the aging process, the National Institute on Aging sees evidence supporting this premise as sketchy. High on the list is human growth hormone (HGH). Increasing numbers of wealthy people entering the middle years of life, especially in the United States, have become enamored with this bioengineered hormone. In an effort to stave off the inevitable for as long as possible, they are injecting themselves with HGH—to the tune of more than $1,000 a month each. 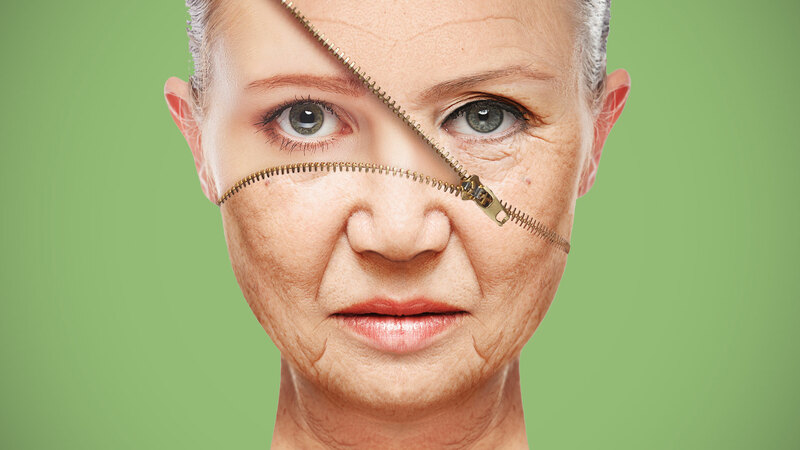 Antiaging began to develop as a separate area of research in the mid-1980s. In 1997, Harvard University established the first medical board examination for antiaging practitioners in such futuristic fields as cryogenics, regeneration, gene mapping, genetic engineering and cloning. Each of these fields promises biomedical breakthroughs as efforts to enhance health and prolong life continue to advance. At the beginning of the 21st century, there is excited expectation among biological scientists that advancements in genetic science may soon unleash the key to longer life. Well-funded geneticists are leading progress toward greater understanding of what makes us what we are, with all our human potential and limitation. Michael Rose, professor of evolutionary biology at the University of California at Irvine, predicts that the human longing for immortality may be partly satisfied by the 22nd century, at least to the point of extending the average human life to 140 years. Others say that absolute immortality may be possible by then. They claim that curing all the diseases of old age and giving unlimited life spans through full-body regeneration or organ replacement may well be within reach. Most medical scientists, it must be noted, believe that any advances should be used first and foremost to improve the quality of life of people who suffer from particular diseases or degenerative conditions. The aging elite in Western society, however, probably don’t have such altruism at heart as they clamor for a chance to buy in. Be that as it may, researchers have discovered through the mapping of the human genome what they feel may be the key. By experimenting on fruit flies, they have learned the position of genes that can prolong life. Geneticists now tell us that manipulation of the telomeres at the ends of genes, using the enzymes that promote repair, can give cells some of the characteristics of immortality. Though researchers admit that numerous obstacles currently stand in the way, some suggest that science may be able to correct genetic flaws that have accumulated over the millennia—flaws that lead to premature death—and thus promote ever longer physical lives. 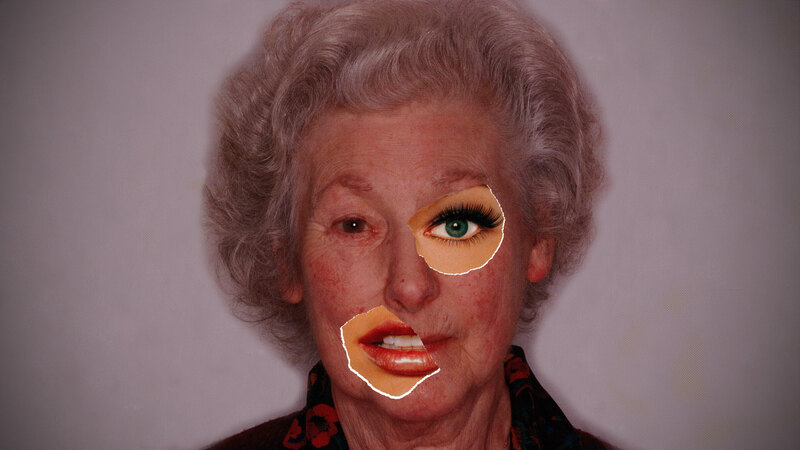 According to current scientific research, the repair enzymes produced by these “immortality” genes could be synthesized and used as antiaging pills or injections. If cells are given an infinite capacity for self-repair, then immortality becomes theoretically possible, and the Fountain of Youth will finally have been discovered. If cells are given an infinite capacity for self-repair, then immortality becomes theoretically possible, and the Fountain of Youth will finally have been discovered. Rose believes that early use of such substances in a person’s life would prevent wear and tear, as well as lengthen life and improve its quality. What drives the human desire for longer life that these scientists are feverishly working to secure? Prolonging physical life has been a preoccupation of people in all ages. Have you wondered why there are “immortal longings,” as William Shakespeare put it, in people’s hearts? Some might say it originates in the fear of death, or in a longing for better opportunities, or just to see grandchildren and great-grandchildren. Certainly we would all welcome a better quality of life for those who suffer from inherited diseases that shorten life or compromise its quality. We would also probably agree that length of life alone is not enough. What we truly seek is fulfilled, exciting and rewarding lives replete with opportunities for vigorous pursuits and continuing achievements. Although length of life is largely genetically programmed, our achievements in life are personally determined by opportunity, means and a sense of purpose. Have you noticed that those of the older generation who are most content have a purpose for continuing to live? They have personal goals or unfinished business. They are determined not to lie down and die but to continue to grow in relationships and achievements. Without fulfilling relationships and achievements, life, however long or short, can be but a passing shadow of little consequence for family, society, nation or humanity as a whole. Is the extension of physical life through the modern-day Fountain of Youth—regeneration, transplantation and repair—a desirable aim? After all, as American writer Susan Ertz wrote in 1943, “millions long for immortality who don’t know what to do with themselves on a rainy Sunday afternoon.” Do we really want an eternal extension of the human condition? Or is there something better? Humankind’s potential for eternal life is the central theme of the Hebrew Scriptures and Apostolic Writings—the Bible. That book says that God does have a purpose for humanity, and that He offers immortality to all, not just to those who are wealthy enough to pay for it. Rather than trying to find a way to extend life in this human flesh, perhaps we should be asking ourselves why God placed humankind on this earth in the first place. Heal Thyself: The Answer to Aging?